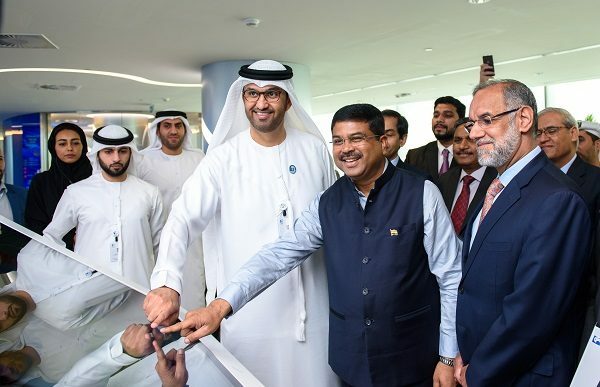 ADNOC is a major diversified group of energy and petrochemical companies that produces about 3 million barrels of oil and 10.5 billion cubic feet of raw gas a day. Its integrated upstream, midstream and downstream activities are carried out by 14 specialist subsidiary and joint venture companies. To find out more visit www.adnoc.ae.